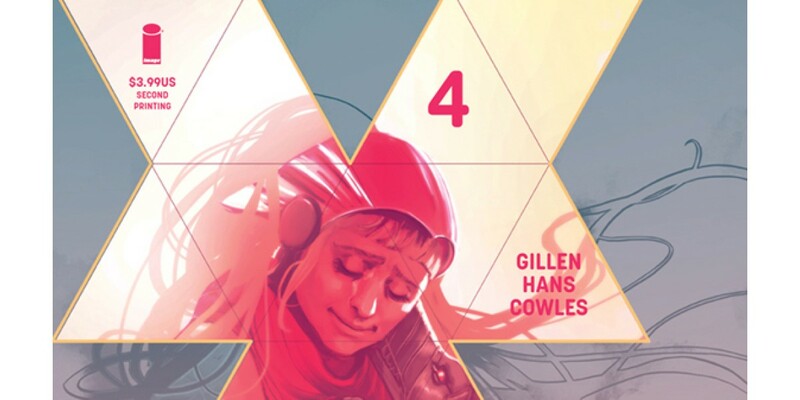 PORTLAND, OR 3.14.2019— Image Comics is pleased to announce that New York Times bestselling creator Kieron Gillen (The Wicked + The Divine) and artist Stephanie Hans’ Die #4 is being rushed back to print in order to keep up with the overwhelming fan enthusiasm. 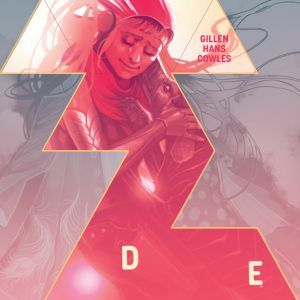 In Die #4 our heroes reach the civilization of Glass Town and do what heroes have always done upon reaching civilization. As in, go to the pub. As it’s Die, you can guess people don’t exactly get happy drunk. 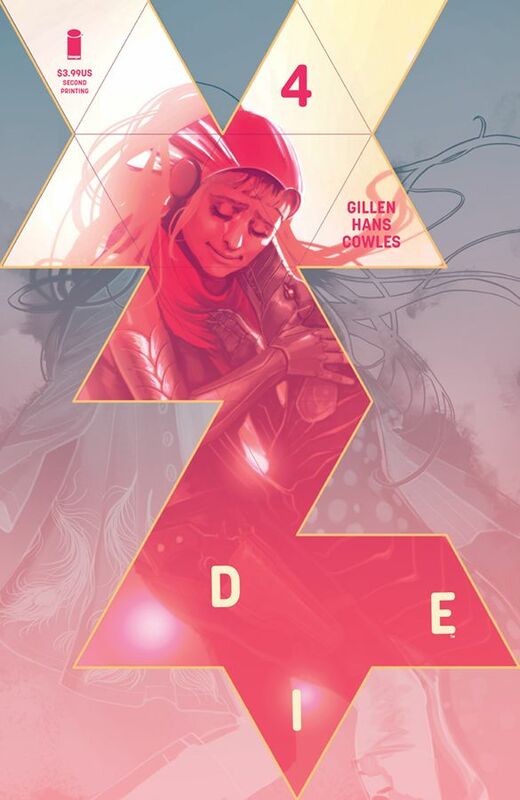 Die #4, second printing (Diamond Code JAN199370) and will be available on Wednesday, April 10. The final order cutoff deadline for comic shop retailers is Monday, March 18.